Because babies’ developing skin can lose moisture quickly, it is essential that you treat your baby’s skin to the nourishing, natural detergent-free soap that it deserves. 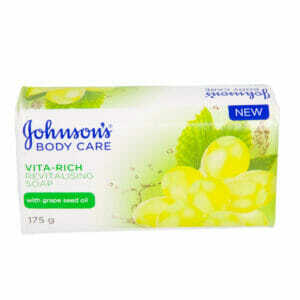 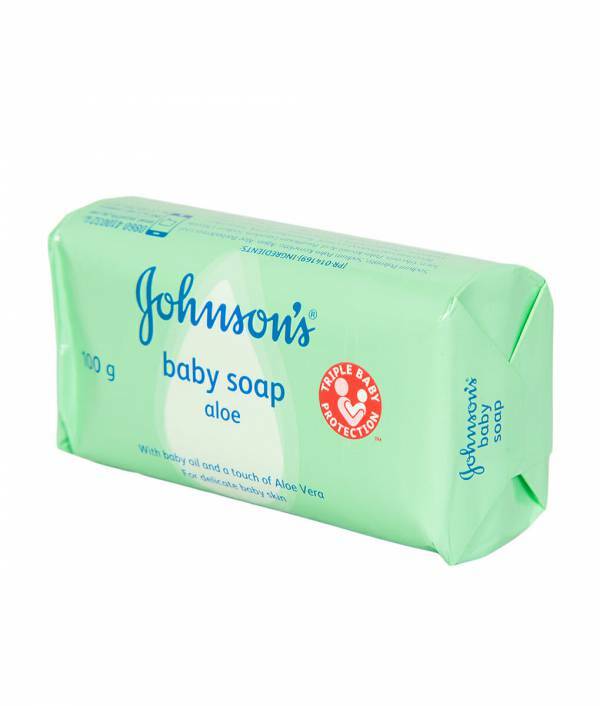 Formulated especially for sensitive skin, Johnson’s Baby Soap comes with cold pressed oils that will cleanse, moisturize, and soothe your baby’s skin without stripping away natural oils, keeping the skin smooth and supple all day long. 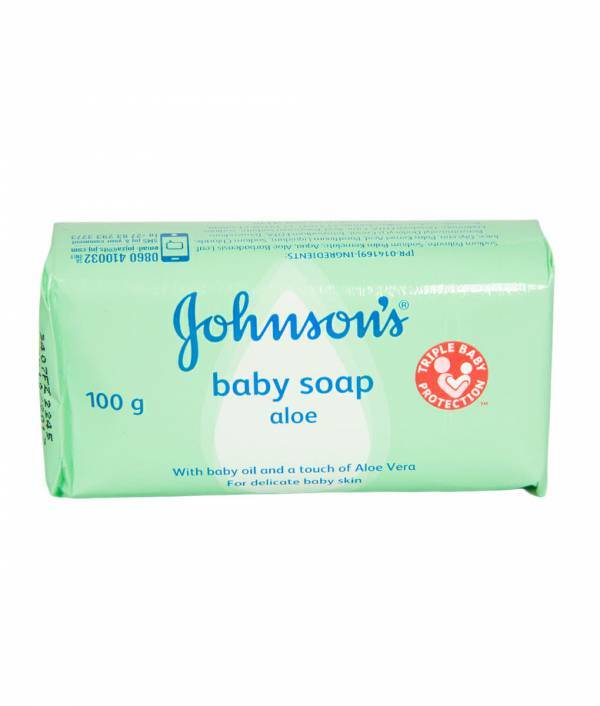 Use Johnson’s Baby Soap to gently cleanse your baby’s skin and have it feeling smooth and revitalized, then enrich with a gentle moisturizer to keep baby’s skin from drying out. 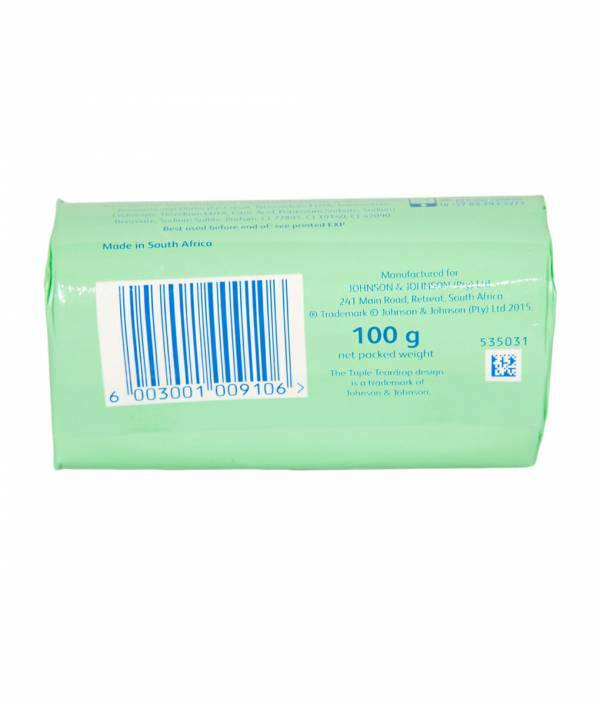 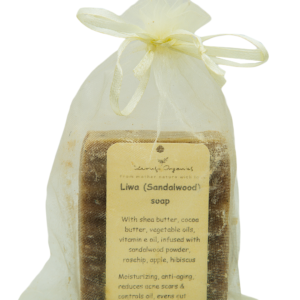 This mild baby soap bar is shaped for improved grip – to facilitate easy bathing, and is gentle enough to use on the entire body, including your baby’s face. 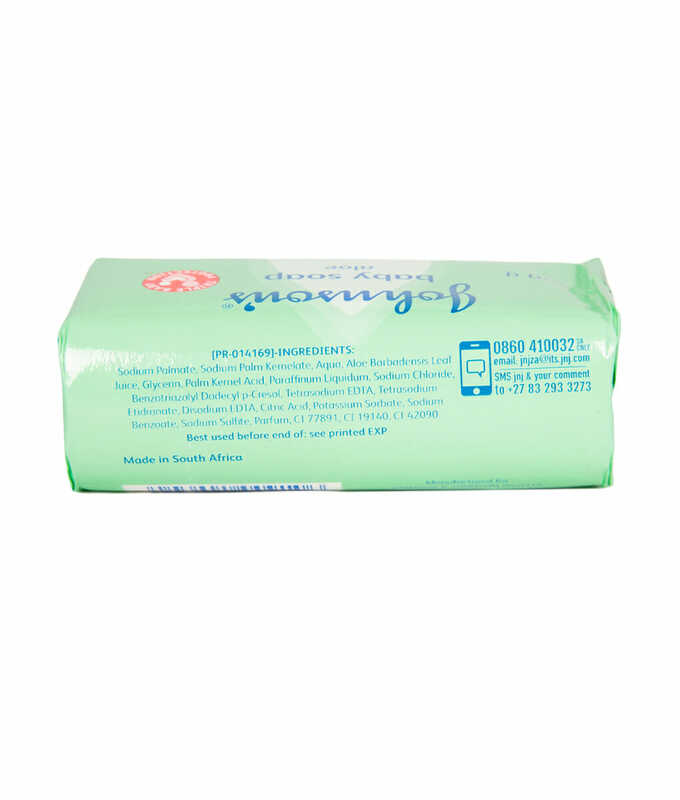 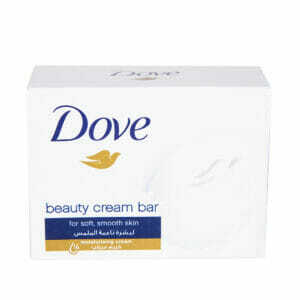 Use the baby bar on baby’s face and body anytime you bathe your baby. 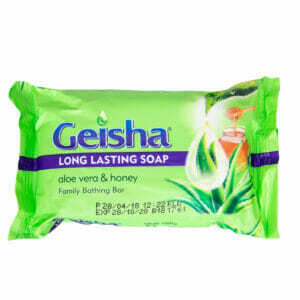 Massage gently over the entire body, gently lather, rinse, and snuggle. For very young babies, we recommend you to dissolve some soap in the water and wash the baby with the soapy water or use flannel or a sponge.